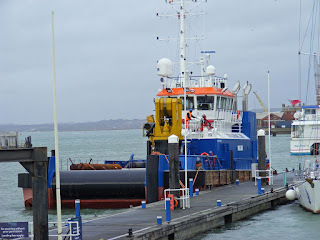 Offshore work vessel Inne K at Gunwharf Quays 21 December 2015. 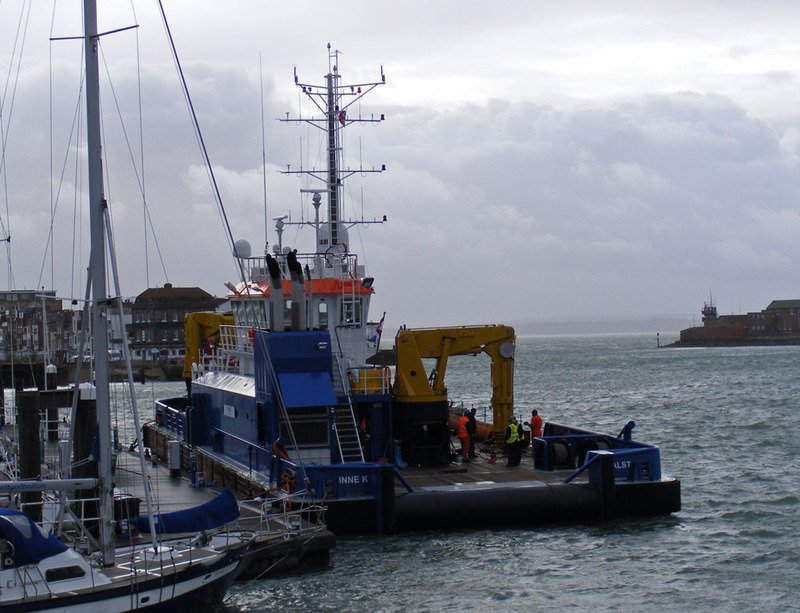 Launch Alacrity in Portsmouth Harbour 21 December 2015. 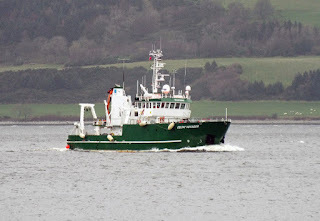 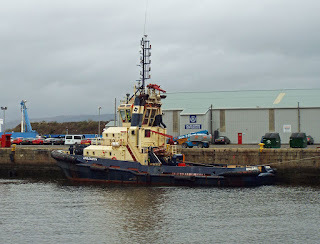 Lord of the Glens on winter lay-up in Muirtown Basin 08 December 2015. 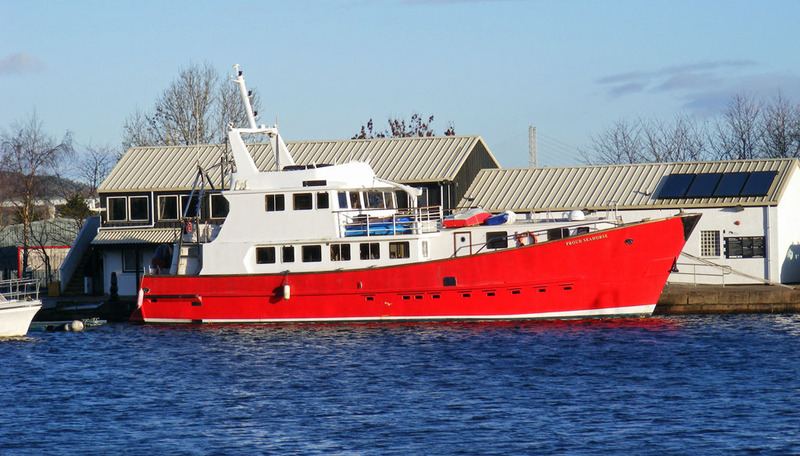 Kilda Cruises' Orca III in Muirtown Basin 08 December 2105. 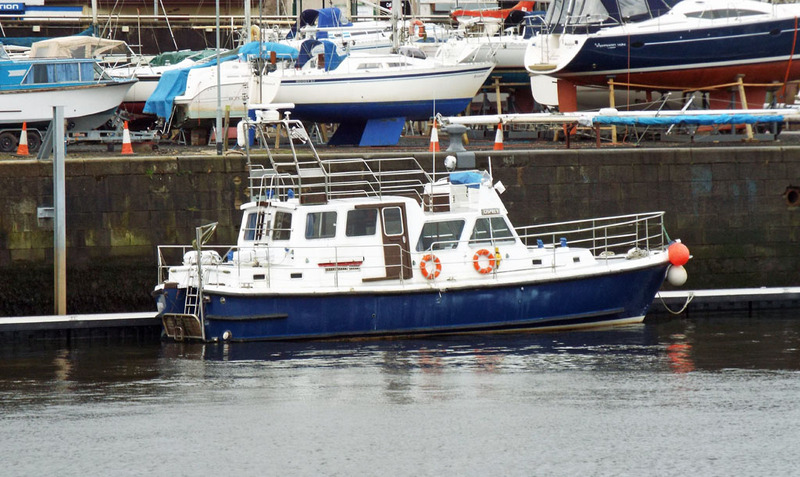 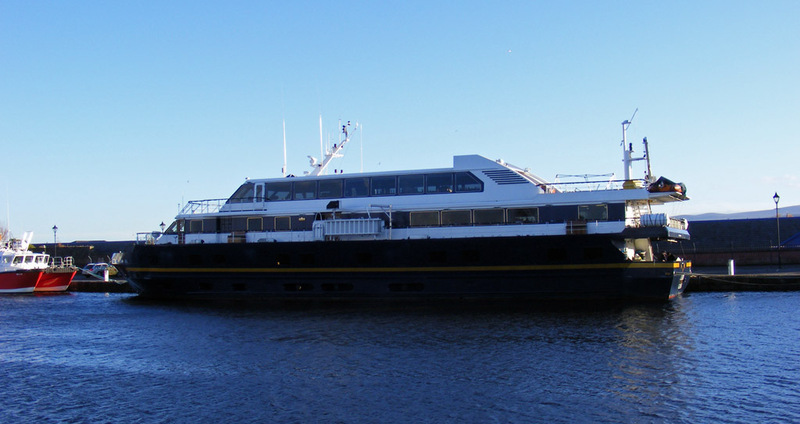 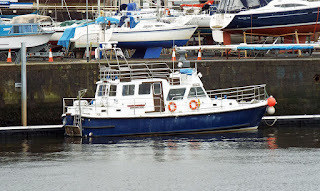 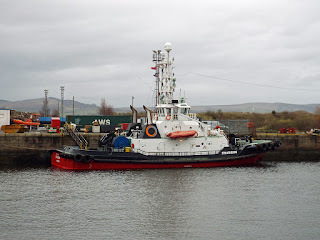 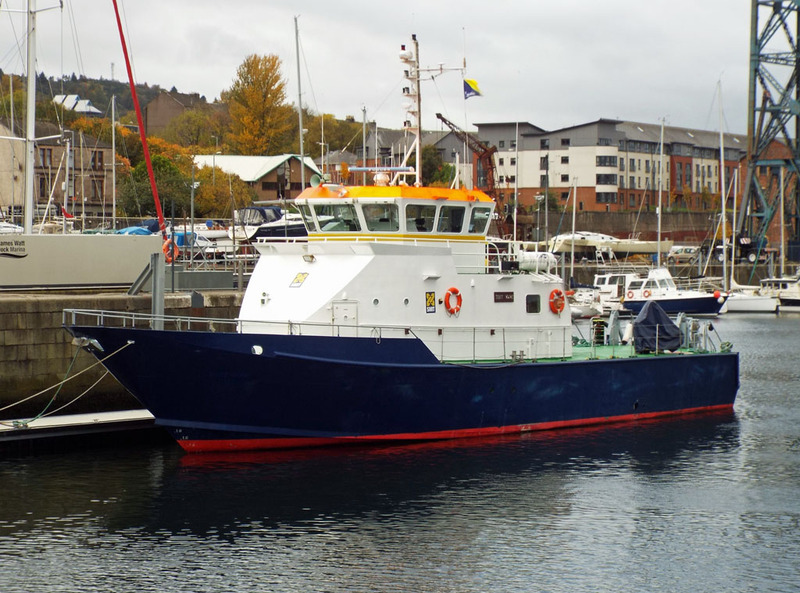 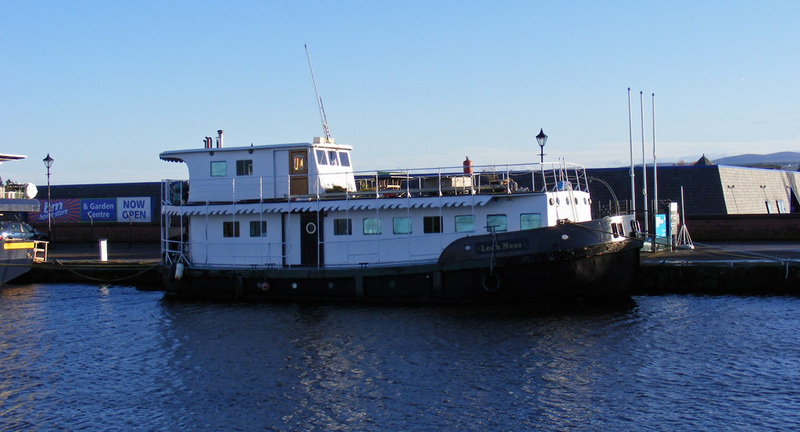 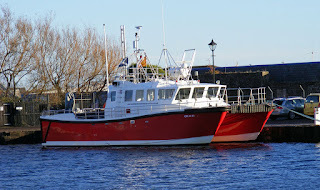 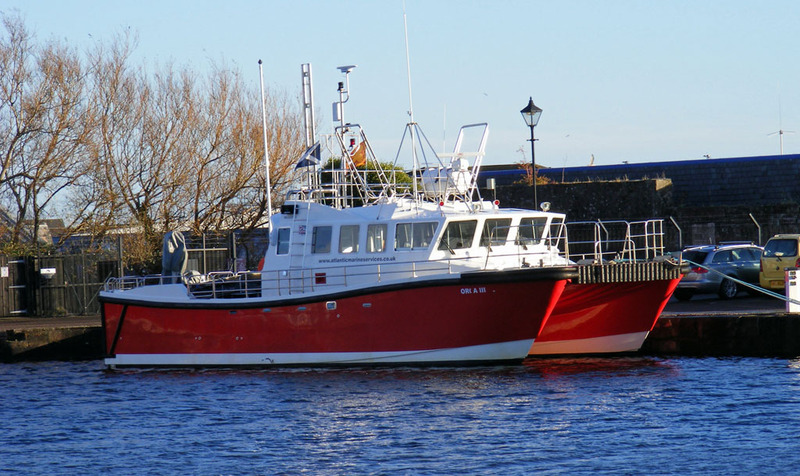 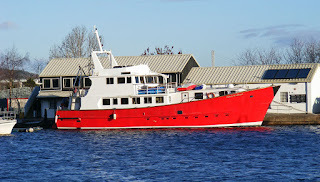 Passenger charter vessel Proud Seahorse in Muirtown Basin 08 December 2015. 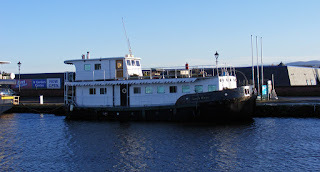 'Artists' Studio' Loch Ness in Muirtown Basin 08 December 2015. 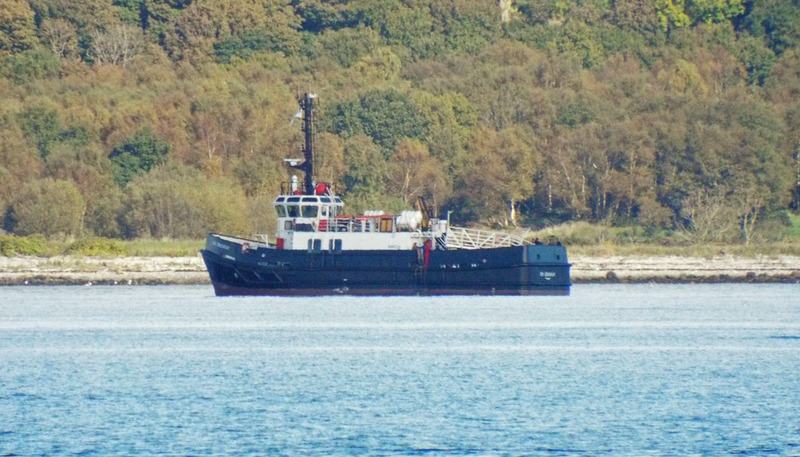 Coaster Cremona at anchor 14 November 2015. 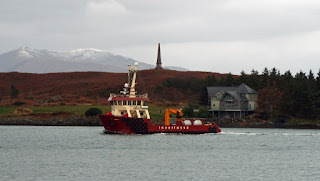 Western Ferries' Sound of Scarba on service (Coruisk passing astern) 14 November 2015. 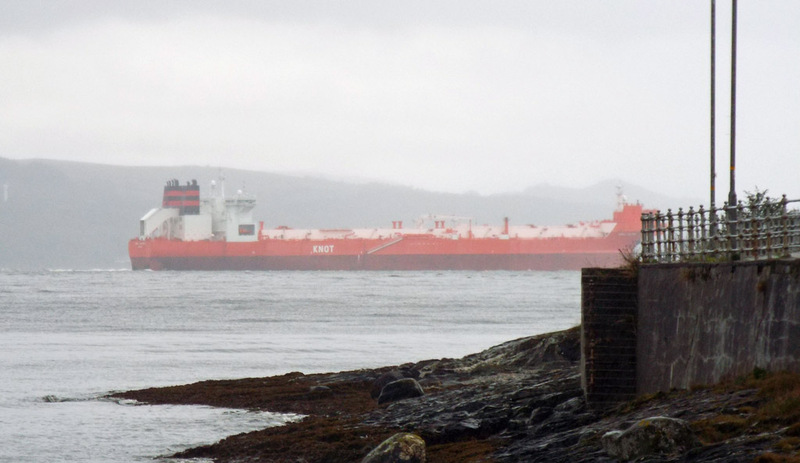 Tanker Torill Knutsen outbound 14 November 2015. 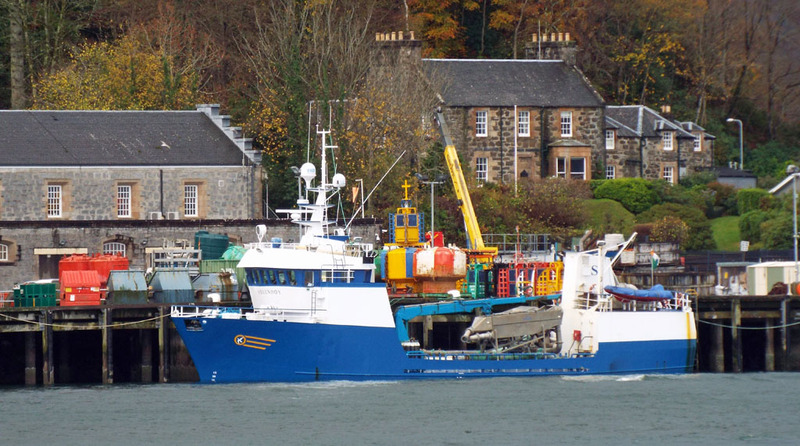 This trawler took his life in his hands accelerating across Isle of Mull as she departed Oban 13 November 2015. 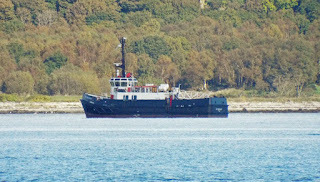 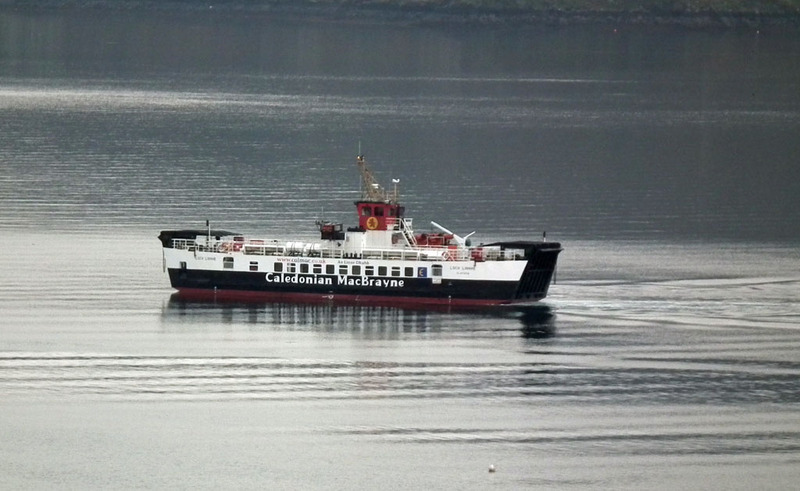 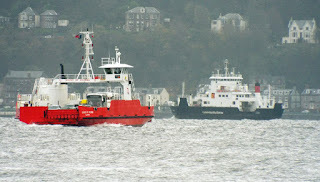 Inverlussa Marine's new build Helen Mary returning to Oban 13 October after avoiding Abigail at Craignure. 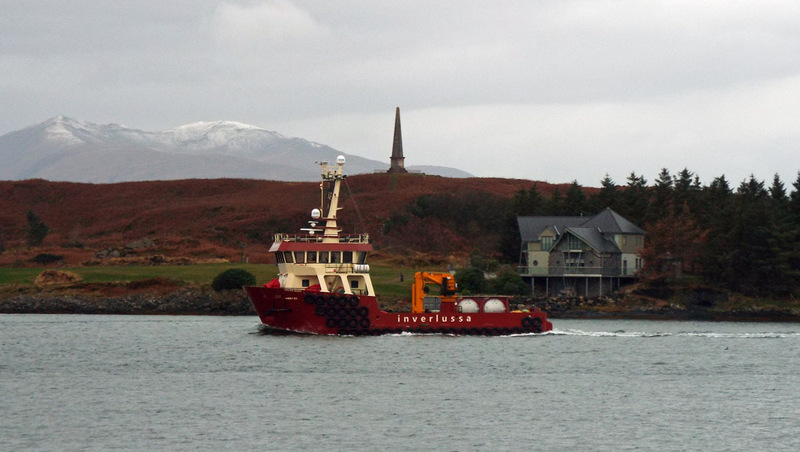 Serco's dive support vessel SD Moorfowl working in Oban Bay 11 November 2015. 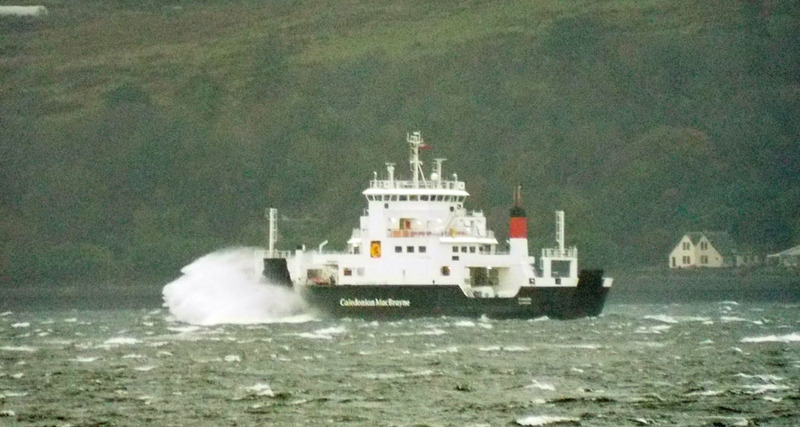 Isle of Arran returns to Oban 14 November 2016 after sheltering from Abigail in Bloody Bay. 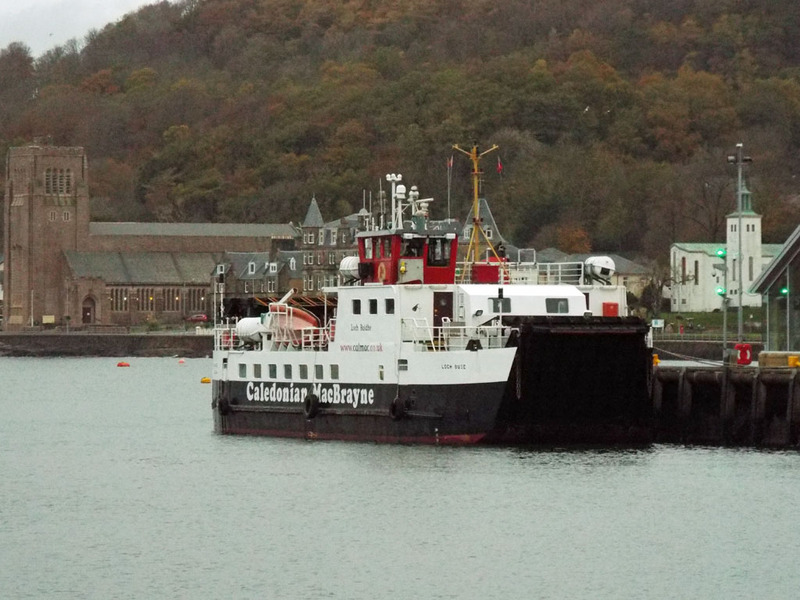 Loch Buie lying at Oban's North Pier 12 November 2015. 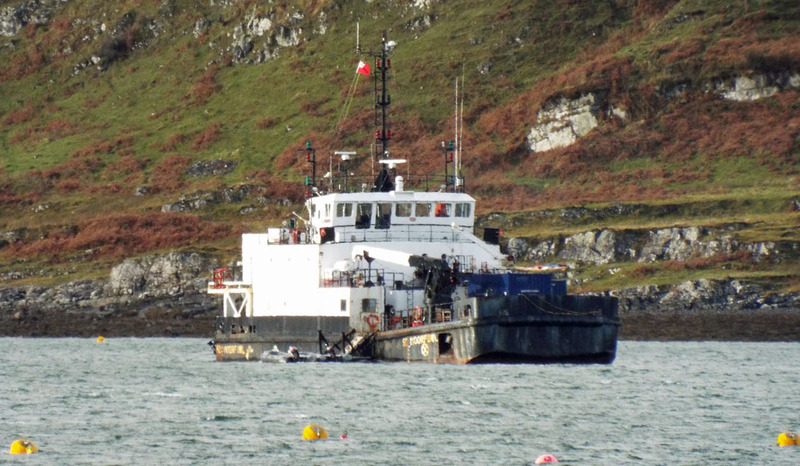 She avoided Abigail at Craignure before heading to Ardmaleish on Saturday for drydocking. 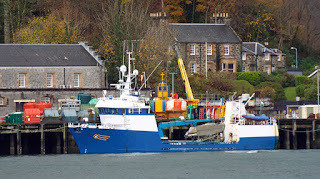 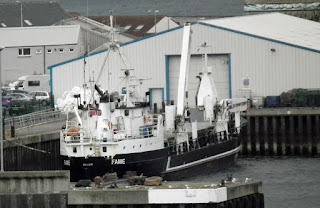 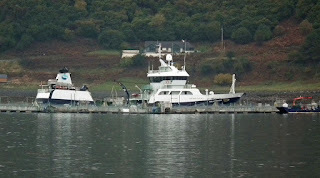 Live fish carrier Solundoy, unusually at the Lighthouse Pier, Oban (the North Pier occupied by SD Moorfowl, Loch Buie, Loch Striven and Helen Mary) 13 November 2015. 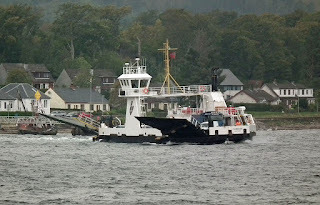 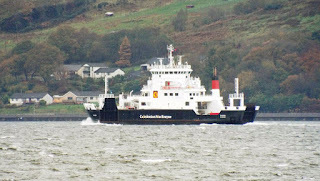 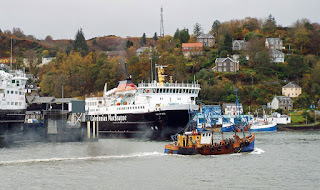 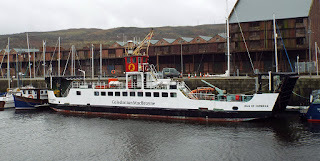 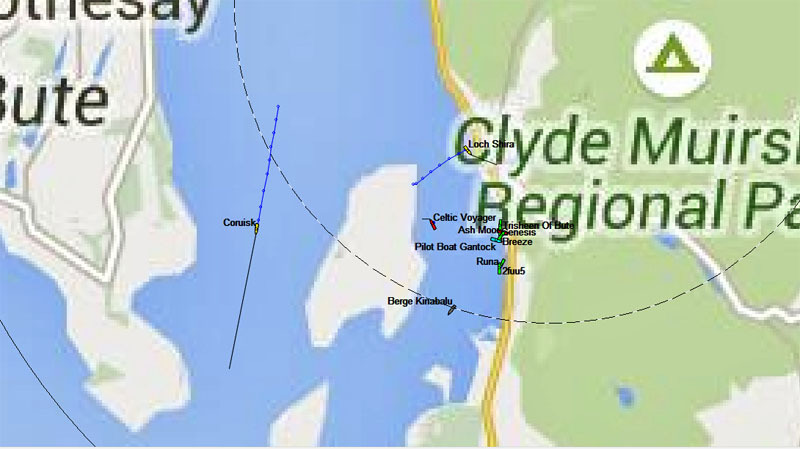 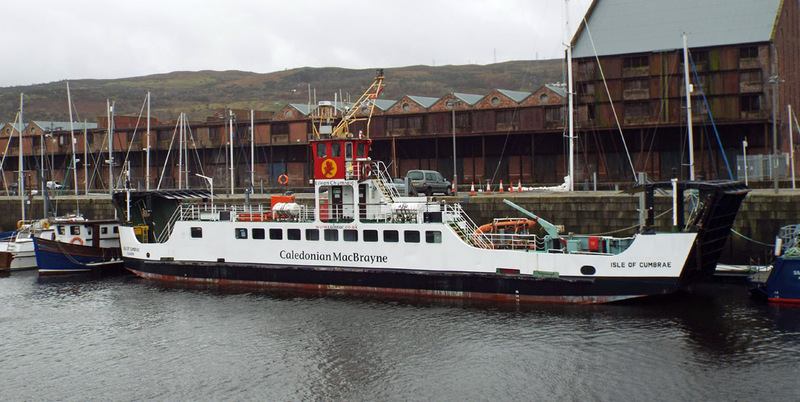 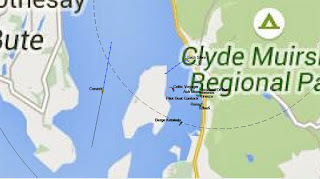 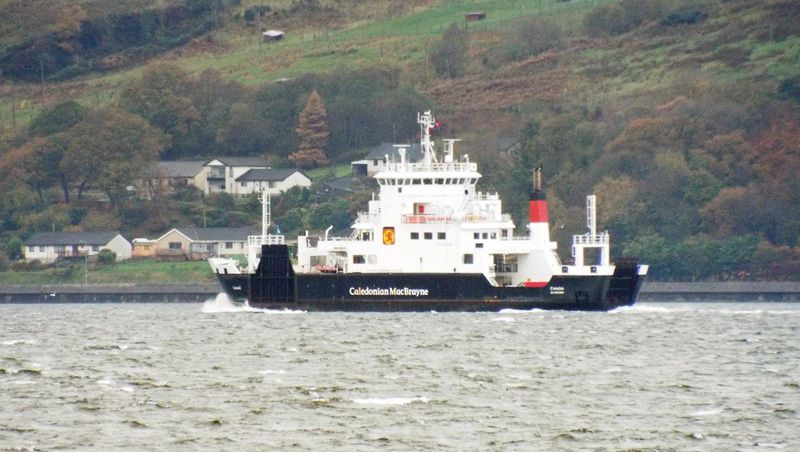 Coruisk on service between Gourock and Rothesay 11 November 2015. 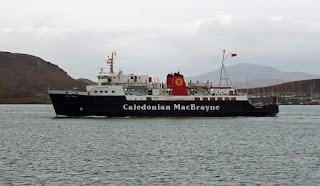 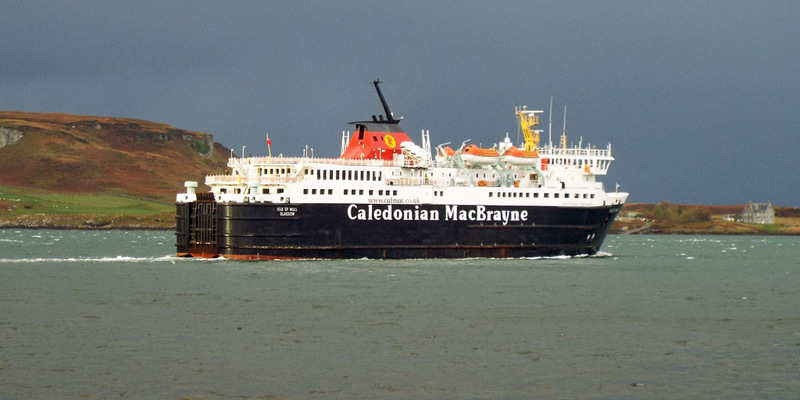 Isle of Arran, relieving Lord of the Isles for overhaul, together with Isle of Mull before Abigail 12 November 2015. Well boat Ronja Commander in the Sound of Raasay 28 October 2015. 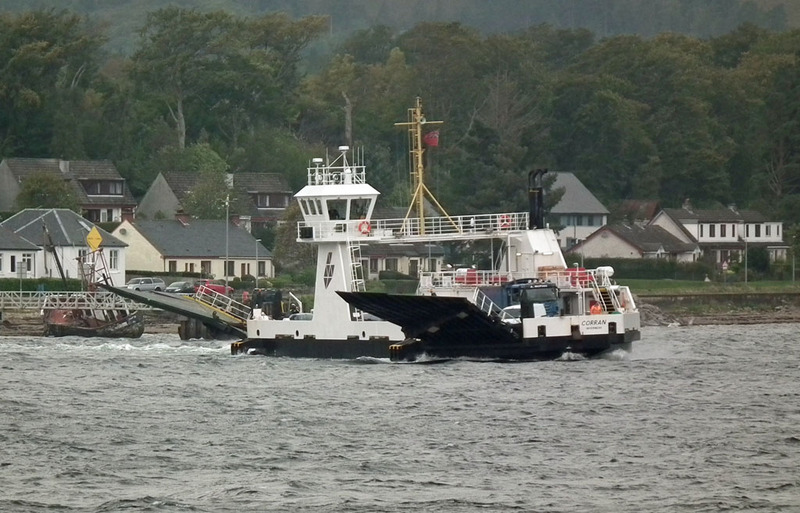 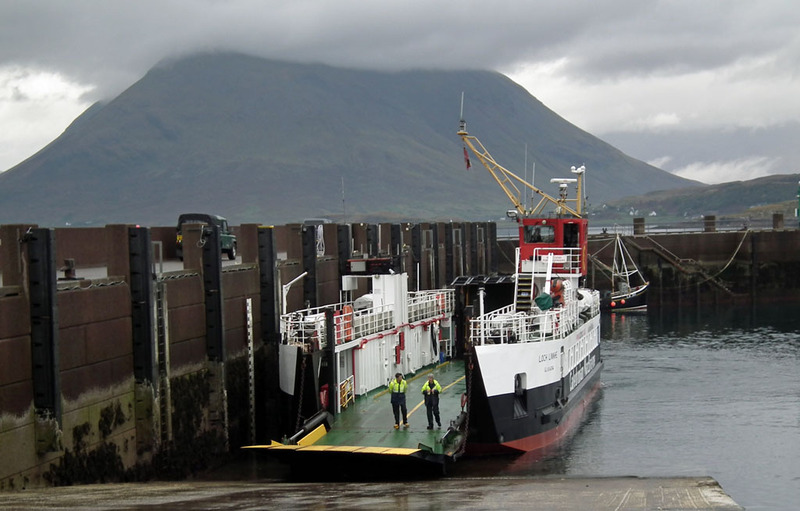 Relief ferry Loch Linnhe heads for a "lunch break" in the Sound of Raasay 28 October 2015. Loch Linnhe arrives at Churchton Bay, Raasay 28 October 2015. 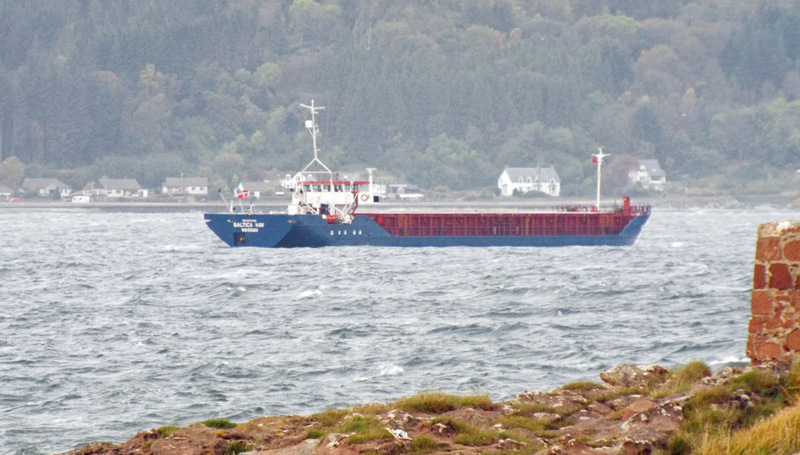 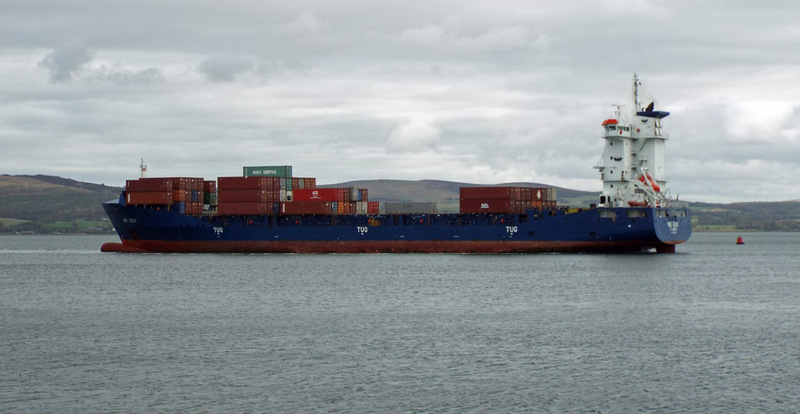 Coaster Baltica Hav inbound for Glasgow 23 October 2015. 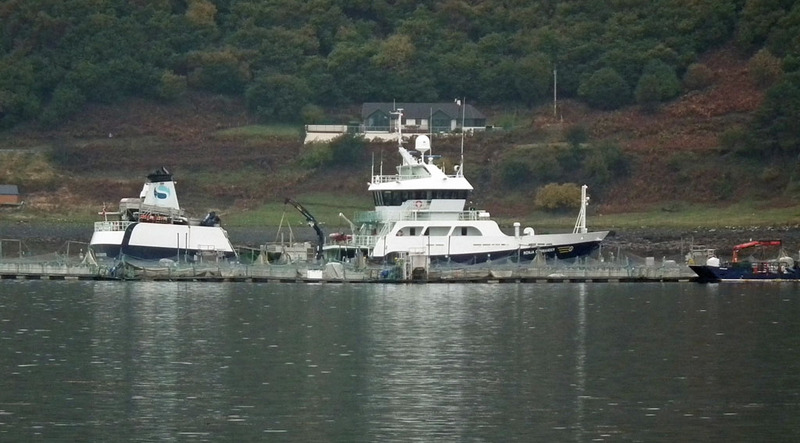 Smit Yare in JWD with a freshly painted hull 23 October 2015. 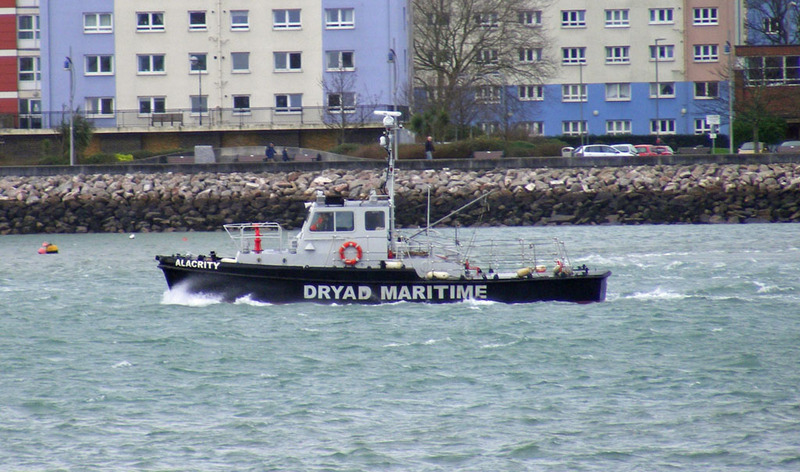 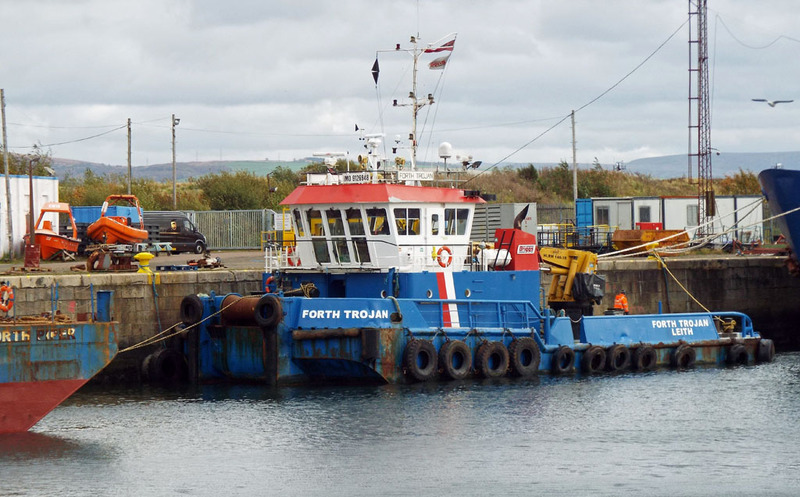 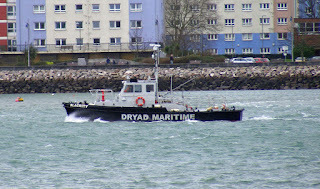 Briggs' multicat Forth Trojan (associated barge Forth Piper ahead) in JWD 23 October 2015. 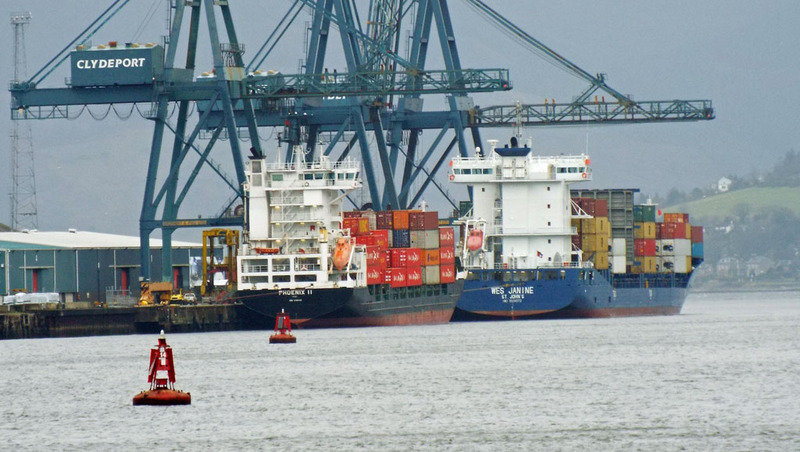 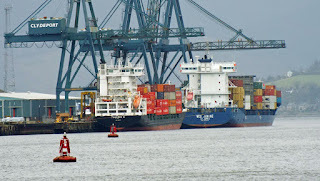 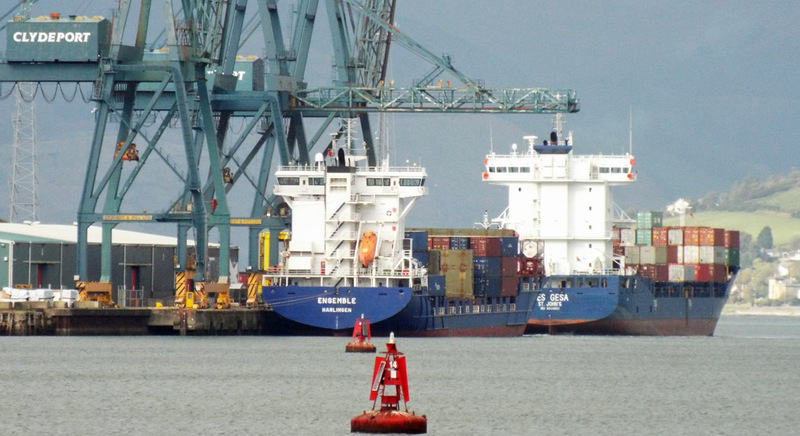 Container vessels Ensemble and Wes Gesa at GOT 23 October 2015. Container vessel Wes Gesa "reverse parks" at GOT 23 October 2015. 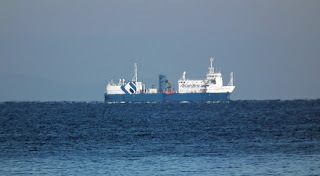 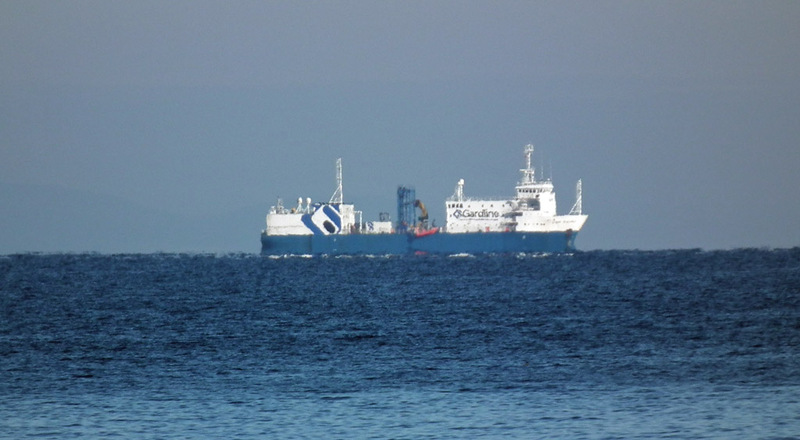 US registered research vessel Ocean Victory off Mount Stuart 23 October 2015. 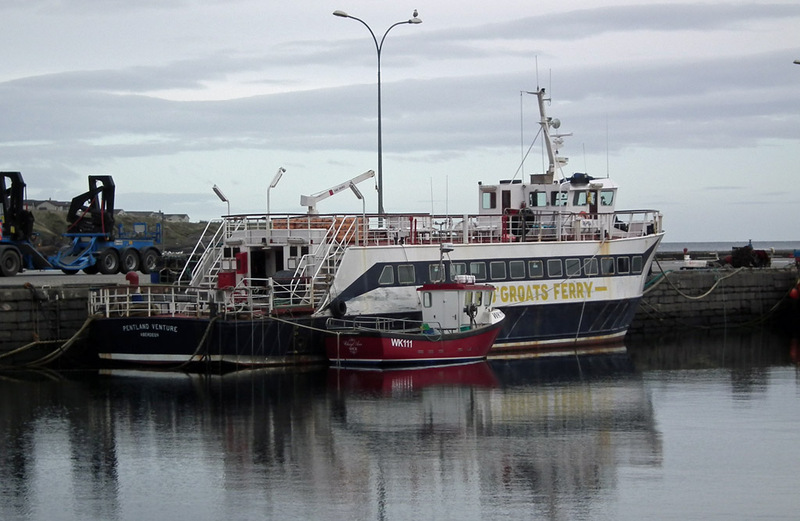 Stromness ferry Hamnavoe at the Scrabster linkspan 19 October 2015. 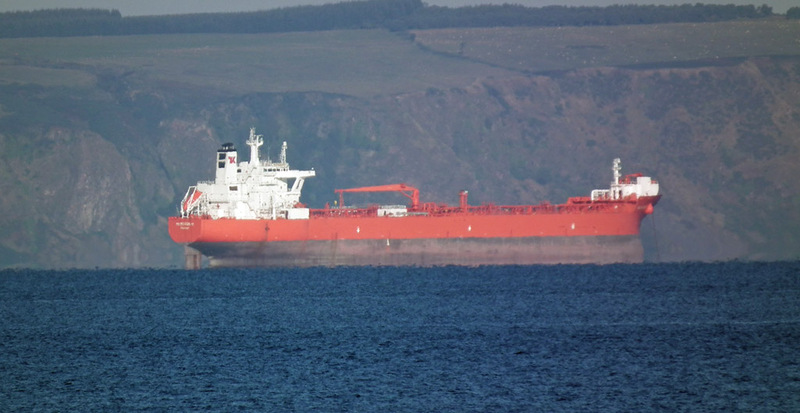 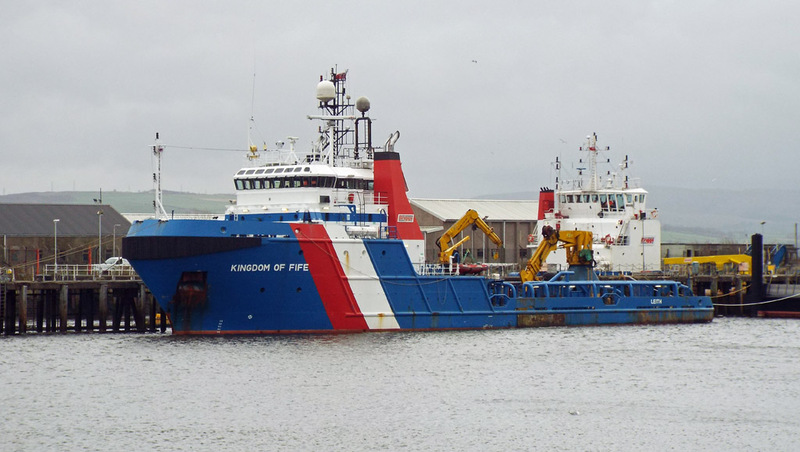 Tanker Vadero Highlander unloading at Scrabster 20 October 2015. 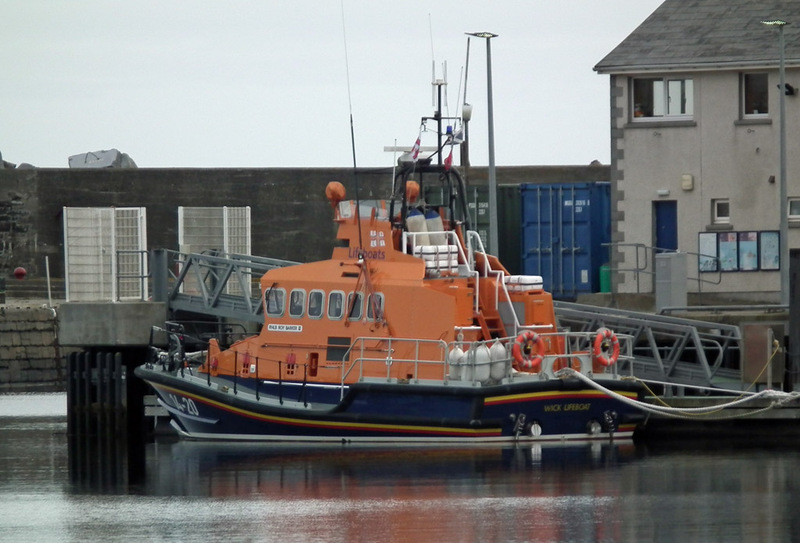 Wick lifeboat Roy Barker II (14-20) on station 20 October 2015. 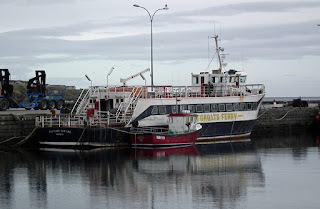 John O' Groats ferry Pentland Venture in Wick Harbour 20 October 2015. 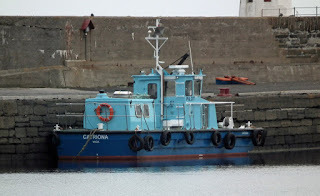 Wick Harbour Authorities pilot cutter Catriona 20 October 2015. 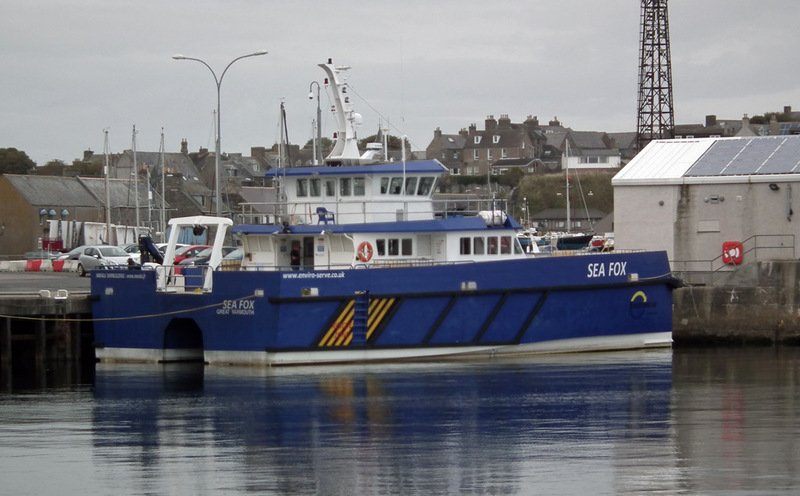 Enviroserve Ltd's windfarm support/crew transfer vessel Sea Fox in Wick Harbour 20 October 2015. 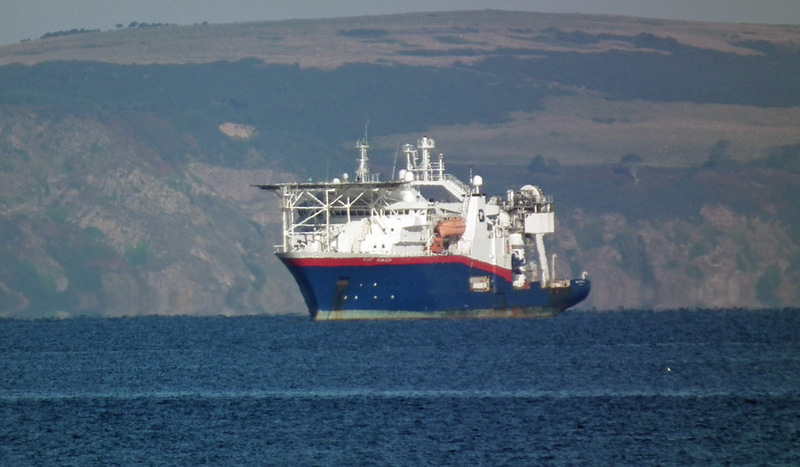 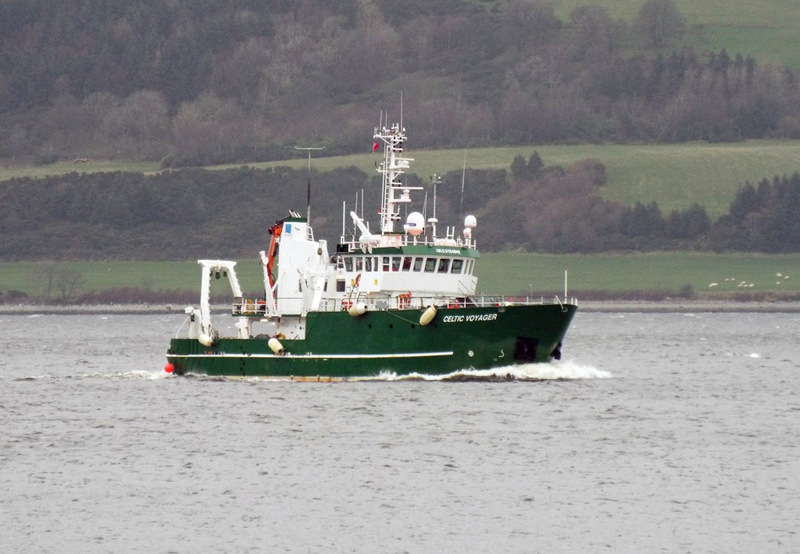 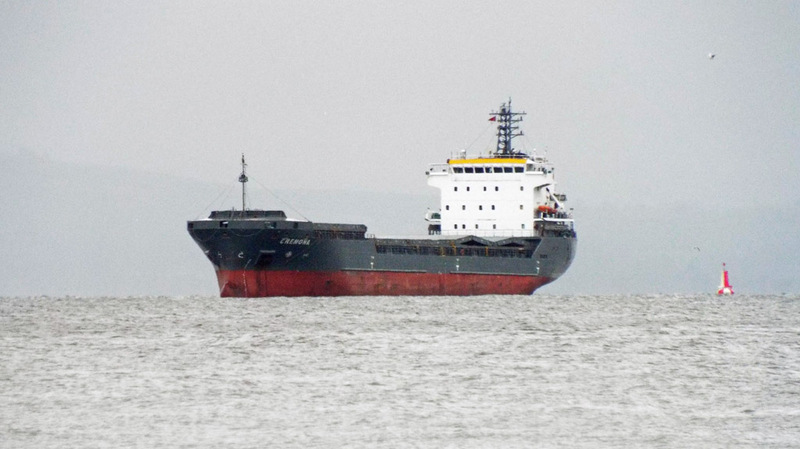 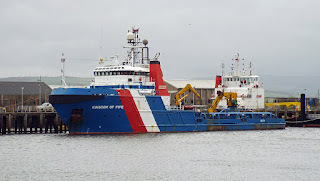 Serco's SD Oronsay in the upper firth 08 October 2015.